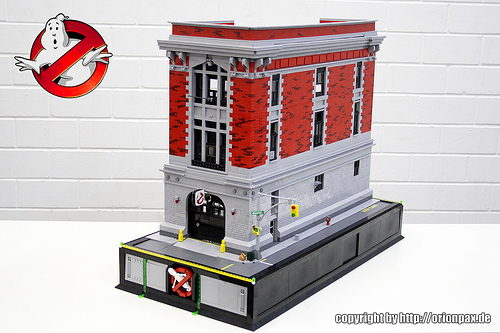 Alex Jones (Orion Pax) has spent time poring over the two Ghostbusters movies and the animated series to portray their former fire station headquarters as accurately as possible. And he’s done an absolutely incredible job of it. 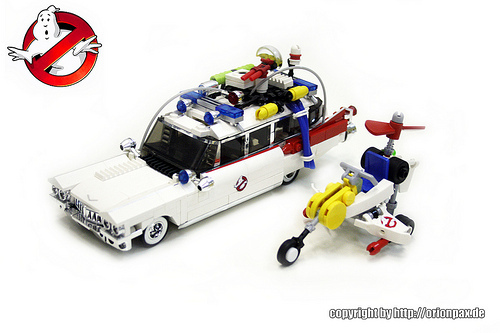 I ain’t afraid of no ghost, but man, I am afraid of the raw talent behind these MOCs. Just awesome. They bring back so many good memories!